Our fleet of trucks make daily deliveries to hundreds of soup kitchens, food pantries and other community food programs across New York City’s five boroughs. 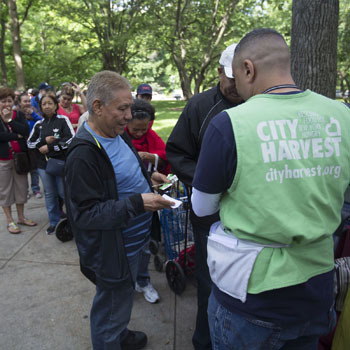 Together we are working hard to help feed the more than 1.2 million New Yorkers struggling to put meals on their tables. 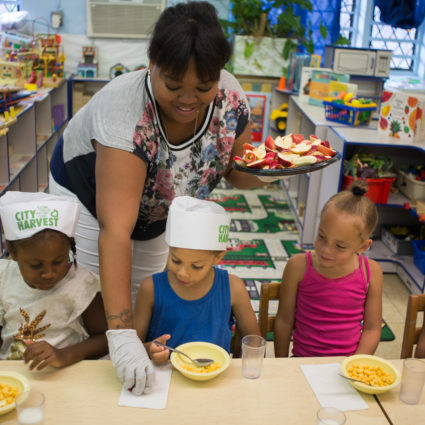 To find a community food program near you, visit foodhelp.nyc or call 866-888-8777. 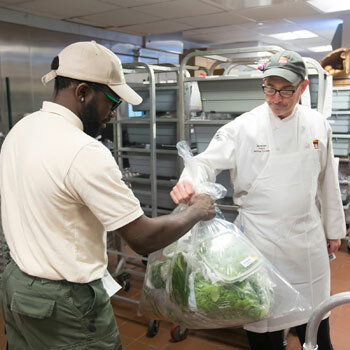 We also distribute fresh produce through our Mobile Markets in each of the five boroughs, and through Community Partner Mobile Markets in Brooklyn and Manhattan. Upper Manhattan Mental Health Ctr-Council Ent. St. Mary’s Episcopal Church F/P Beth-Hark Christian Counseling Center, Inc.
St. Augustine American Catholic Church Inc.
More Grace Redemptive Center Inc.
Cathedral of Joy Church of God Inc. The Church of God Seventh Day Pentecostal Inc.
Bethel Prayer Ministry Inter. USAInc. St. Edmunds Youth Program Inc.
Christ Disciples International Ministries, Inc.
Salvation Army Bronx Tremont Corps. Way Out Church Ministries Inc.
Christina Home Care Services Inc.
Cathedral Family Life Center, Inc.
Our Lady of Good Counsel Church Richmond Senior Services Inc.